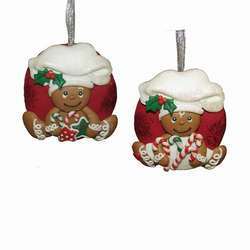 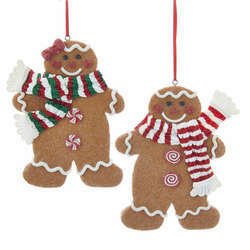 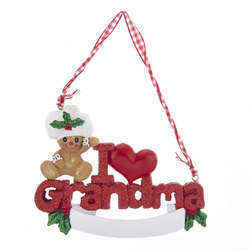 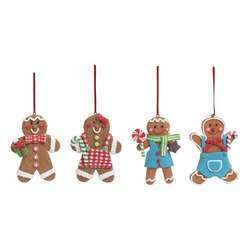 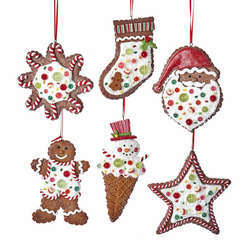 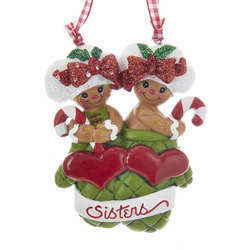 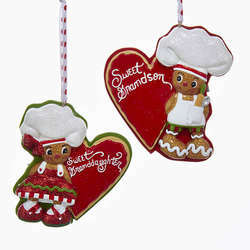 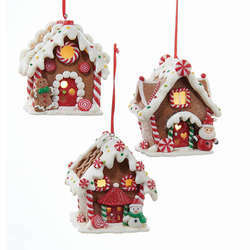 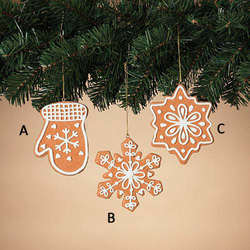 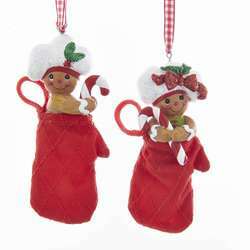 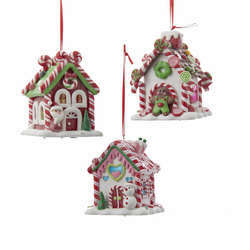 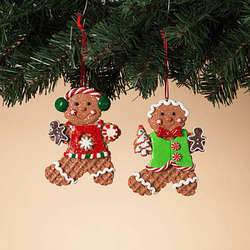 Gingerbread cookies are a favorite treat for many of us and now you enjoy them even on your Christmas tree. 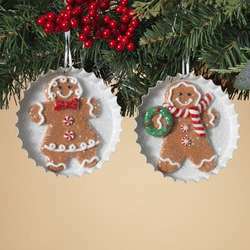 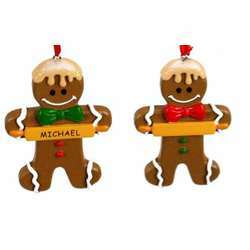 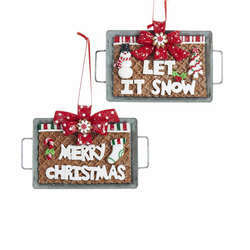 These adorable Personalizable Gingerbread Ornaments come in a variety of pre-printed names, but even if we don't have your name pre-printed, we can still handwrite it for you, free of charge! 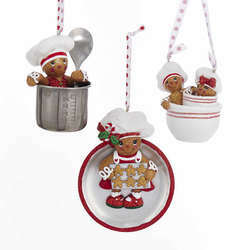 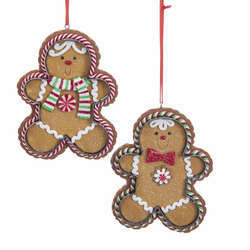 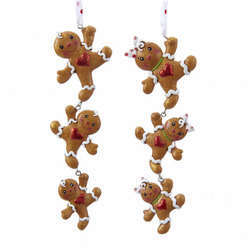 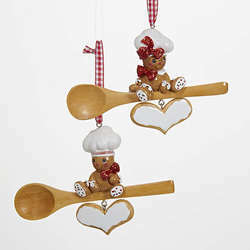 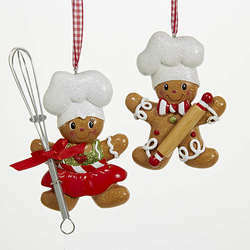 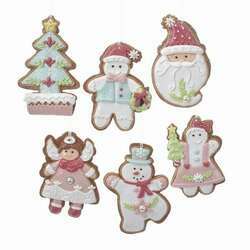 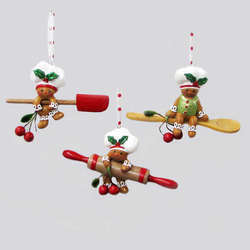 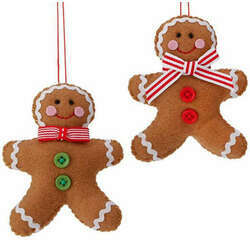 Make your Christmas extra yummy this year with these cute gingerbread! 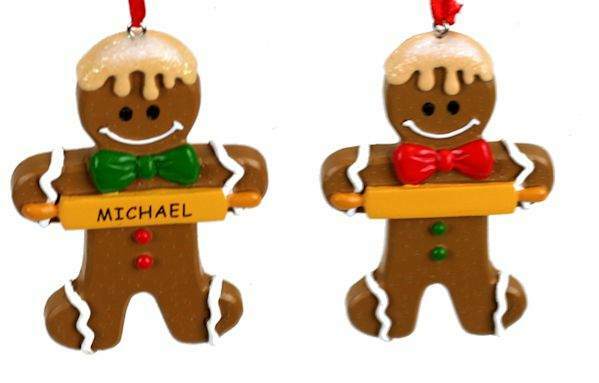 For this item, some names come pre-printed as shown on the Green Bow Tie style. 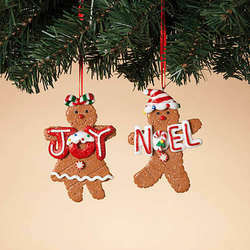 If your name is available pre-printed, you will receive a pre-printed name unless you specify otherwise. 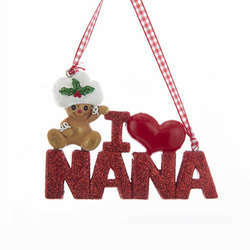 If your name is not pre-printed, it will be handwritten. 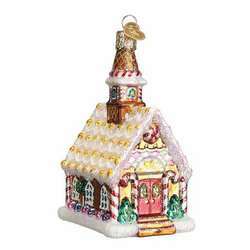 Dimensions: 3" x 1.5" x 0.25"